Upgrade your party to the ultimate package hire. The package includes the glossy 12x15 low height interactive castle, interactive ballpool, animal hoppers, softplay shapes, scooters, beanbag shapes, tunnels and various interactive toys and finally a powerful Sony beat box speaker. Connect your device via Bluetooth to play your favourite tunes. All you need to do is provide your venue. 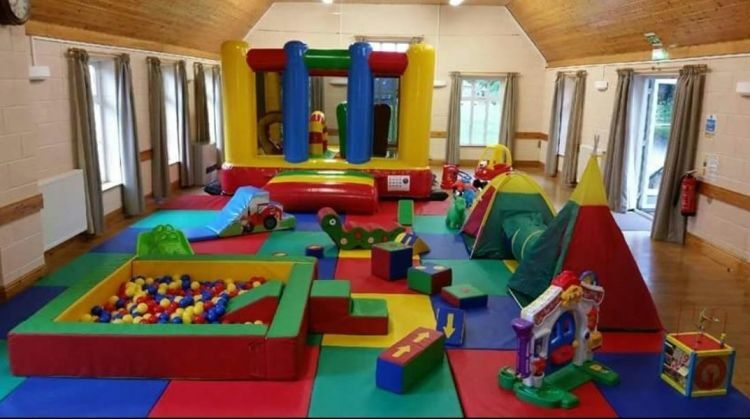 From time to time bounce buddies may amend or slightly change/adapt the package due to spoilt/broken equipment and that we at bounce buddies will replace where ever we can a suitable alternative product.